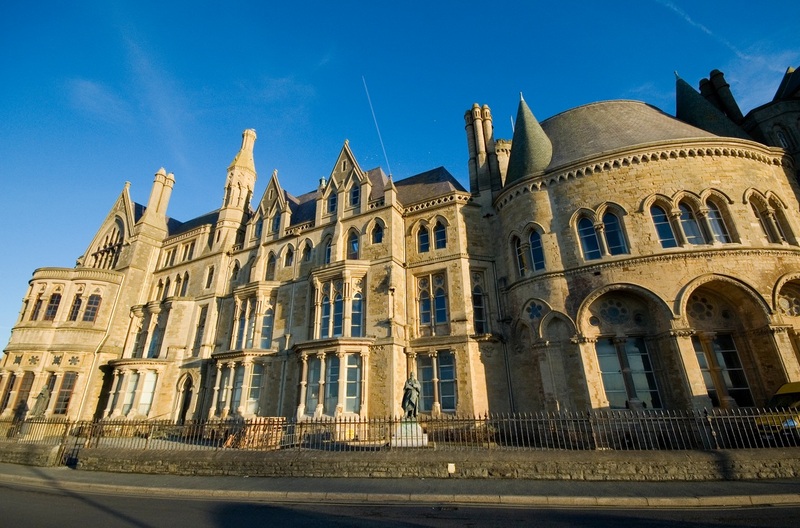 Aberystwyth University is one of the most prestigious academic establishments in Wales. It is classified as a public research university with a student population that is almost 8,000. These students are scattered across six academic institutes. The university was founded in 1872 and it revolutionised the educational system back then. Before it was established, getting an education was hard even for the locals. However, this university made it possible for more people to get a higher education. When it was established, the university became a founding member of the University of Wales (now named University College of Wales). In the mid-1990s the university decided to change its name to the University of Wales, Aberystwyth. When 2007 came, the university became independent after being a federal university all these years. 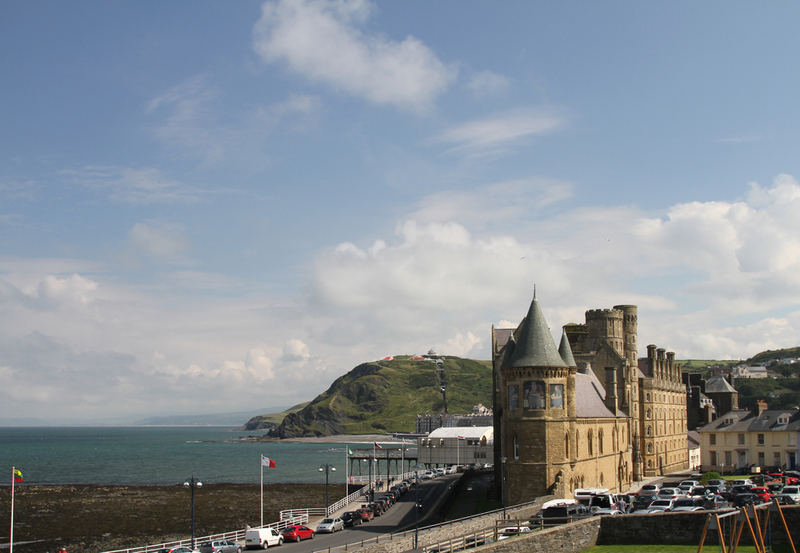 The Aberystwyth University is considered a medium-sized university with a wide range of degrees. It is located along the coast of central Wales – specifically on Penglais Hill overlooking the town of Aberystwyth. That means students will enjoy views of the open sea as they go about their studies. It can be very relaxing and inspiring at the same time. 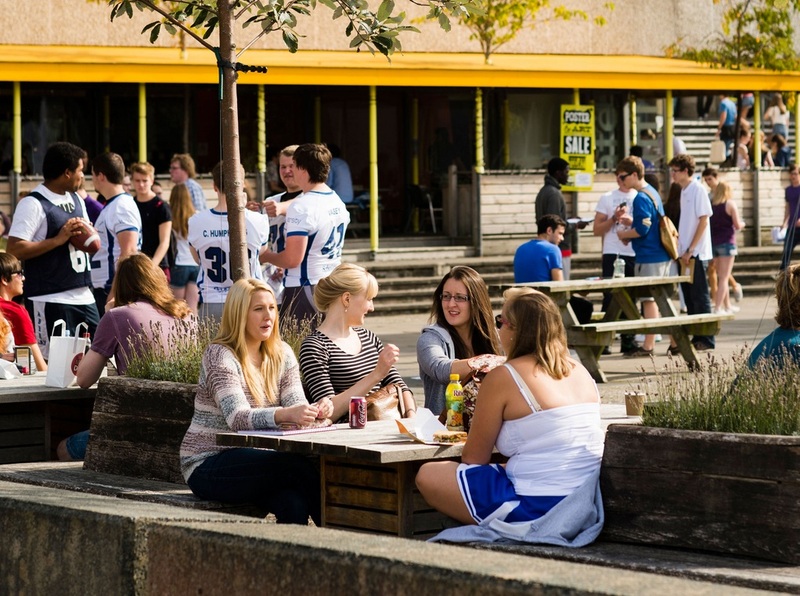 The university has become an integral part of the market town of Aber. When the school is open, the population bloats to a couple of thousands because of the students. Because of the reputation of the town as one of the safest places to study, students have come from different places to get a degree here. The National Library of Wales is located just below the Penglais Campus – making it easy for students to take advantage of the resources to benefit their studies. The other institutes are scattered all over the town of Aber. The Llanbadarn Centre is about a mile to the east and it is where the Aberystwyth Law School and Business Schools and the Department of Information Studies are housed. The Gogerddan is on the outskirts of the town and it is where land-based sciences are housed – specifically for research purposes. The School of Arts is right in the middle of the Aberystwyth centre and the Penglais Campus. It used to be the Edward Davies Chemical Laboratory. Students who are interested in going to the Aberystwyth University will have to meet certain qualifications. There is an inclusive admissions policy in the university and every application is individually considered. The teaching methods of the university is a mix of the traditional and modern elearning. You can expect that technology will play an important role in the learning experience of the students. One of the things that students like about the Aberystwyth University is the fact that it allows students to be very flexible with their courses. They have the option to defer acting on their specialisation until they reach their 2nd year. It is also possible to transfer between degrees. This adds to the appeal of the university. Add to that the extensive resources and facilities that the university provides, it all becomes a really great place to get a higher education.